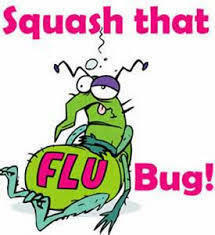 The Owl Creek Flu Shot Clinic will be held October 22nd. If you would like your child to receive the flu shot, please return the completed forms to school as soon as possible. These forms must be returned to school by Thursday, October 18th. Only the flu shot (no flu mist) will be given at school this year.